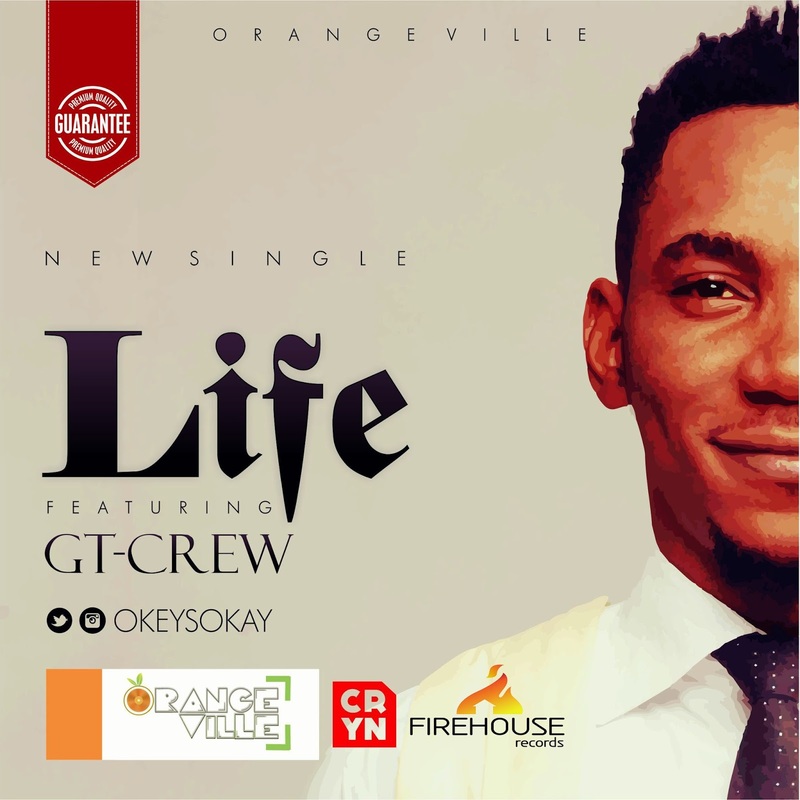 Nigerian singer/producer Okey Sokay transcends the region of ordinary music to supernatural worship to the Almighty God, with his new worship single ‘Life’. This comes from the stables of OrangeVille Music / Firehouse Records. Listen, download for free and share, as you receive ‘life’.